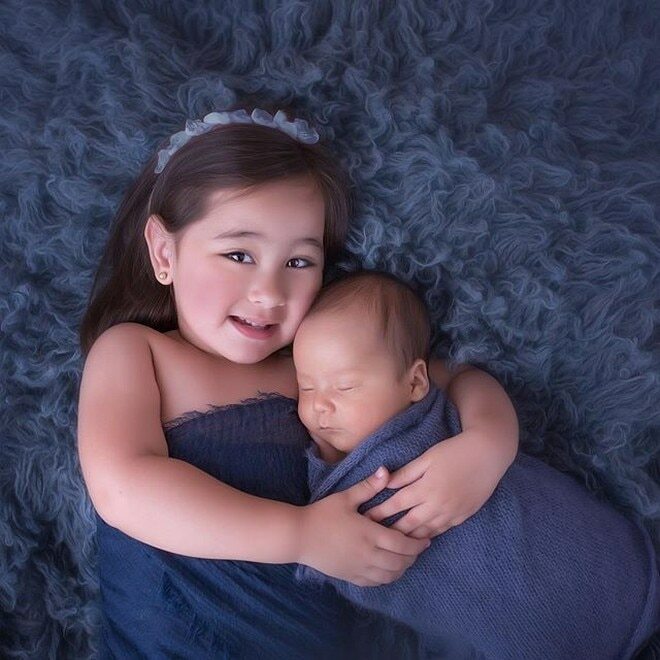 Scarlet Snow Belo has once again charmed the netizens with her latest photoshoot with her nephew Hunter James Pitt. 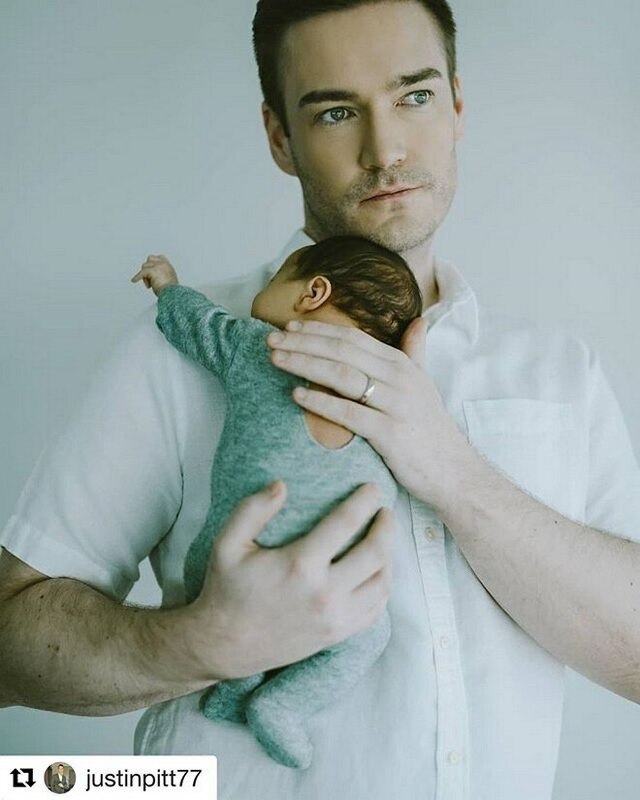 Hunter is Cristalle Belo’s son with Australian husband Justin Pitt. 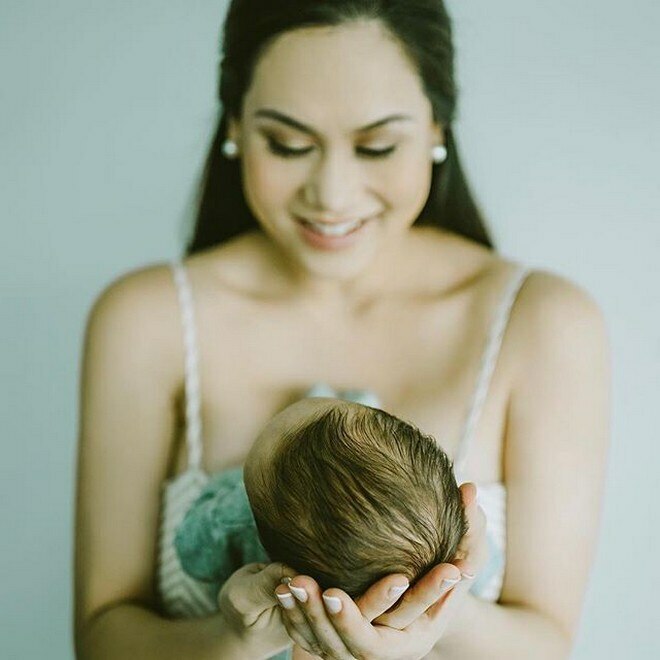 "You can now call me 'Scarletita' because cute Baby Hunter James is Ate Talle's baby! That makes me his auntie! Say hello to Hunter, Peoples!" 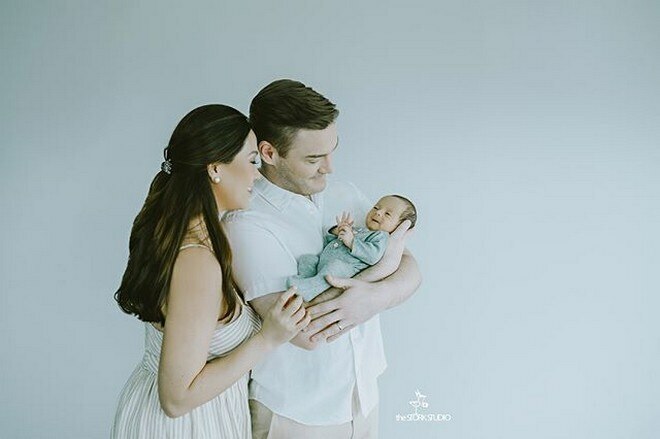 she captioned on her first photo shoot with baby Hunter James.